Get in your corner and stay there! 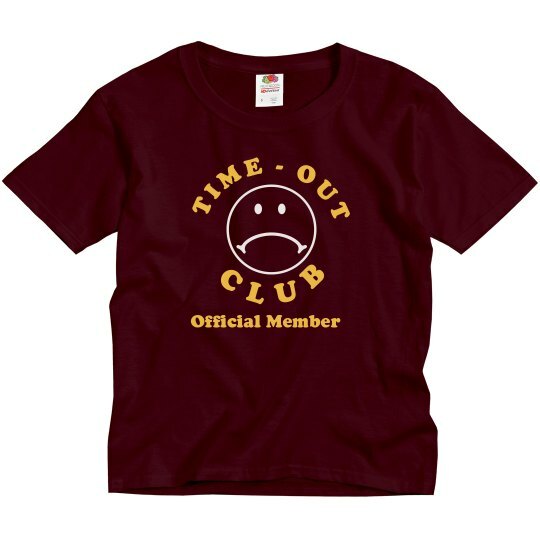 Get your little one this funny time-out t-shirt! 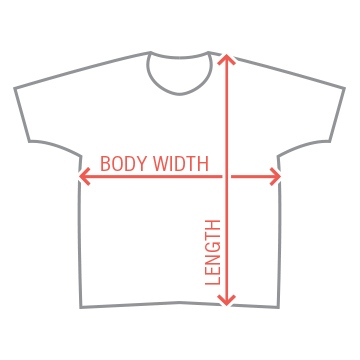 Your kid is an official member now.